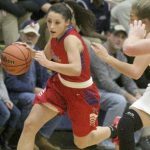 The girls basketball game vs. Lawrence Central will be made up on January 7th, 2017 at home at 2:00 p.m. 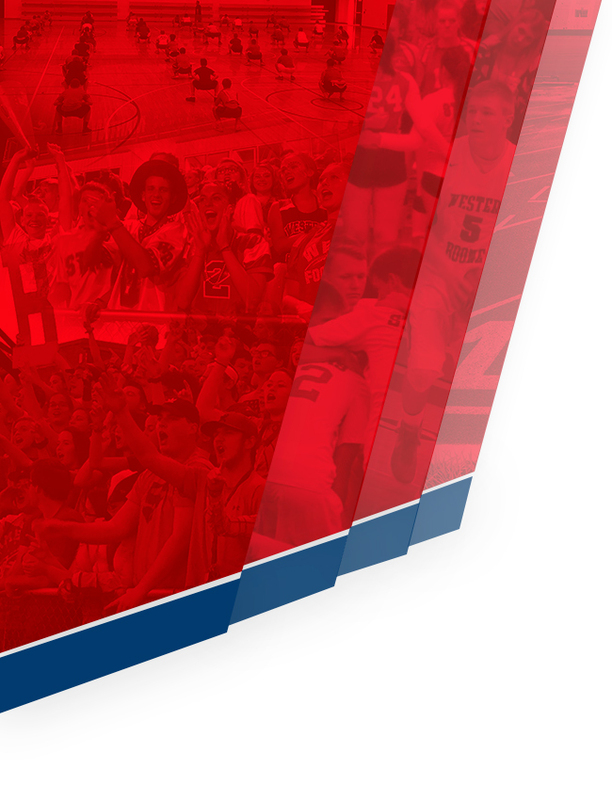 If you purchased tickets you can get a refund by stopping by the athletic office and turning your ticket in. 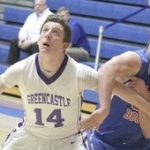 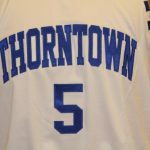 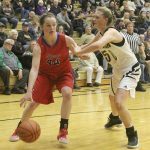 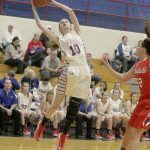 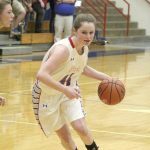 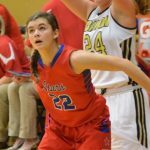 At the Lebanon vs. Western Boone girl/boy basketball double header on Dec. 9, the schools will be recognizing all former Lebanon, Thorntown, Western Boone and other Boone County High School basketball players. 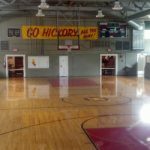 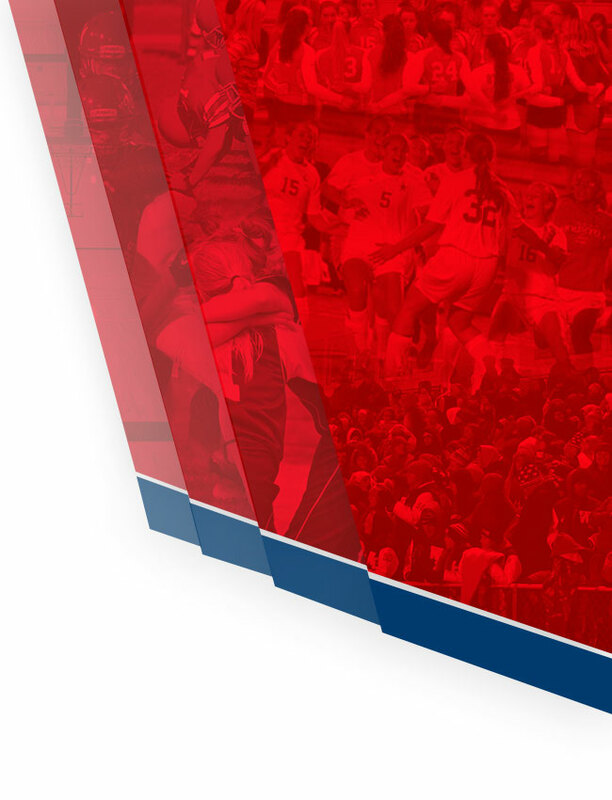 The ceremony will be part of the celebration honoring the 30th anniversary of Hoosiers and the 100th anniversary of Lebanon’s 1917 state championship. 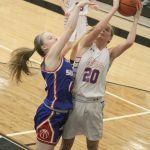 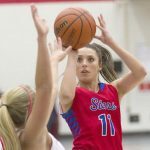 Multiple Teams · Dec 7 Stars battle Zville but come up short.